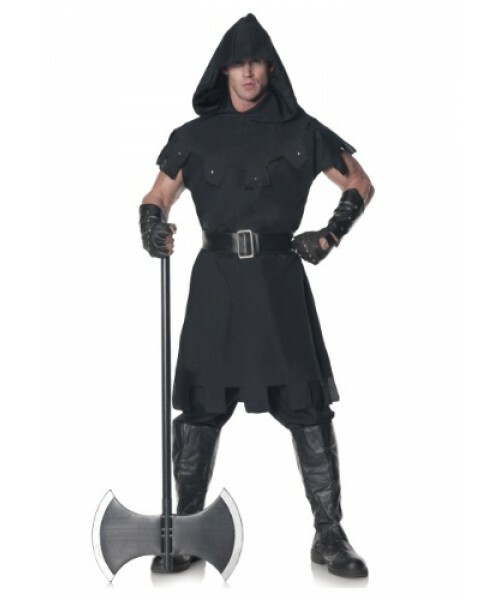 Take your job seriously in our Men's Plus Size Executioner Costume! ONly the best executioners wear this one! 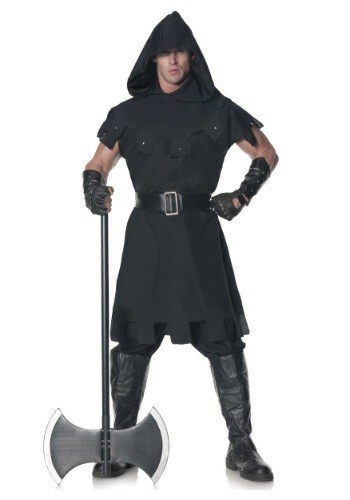 Look as menacing as you wish when you wear this Men's Plus Size Executioner Costume--and heads will roll! Add boots and a toy battle axe to complete the look.